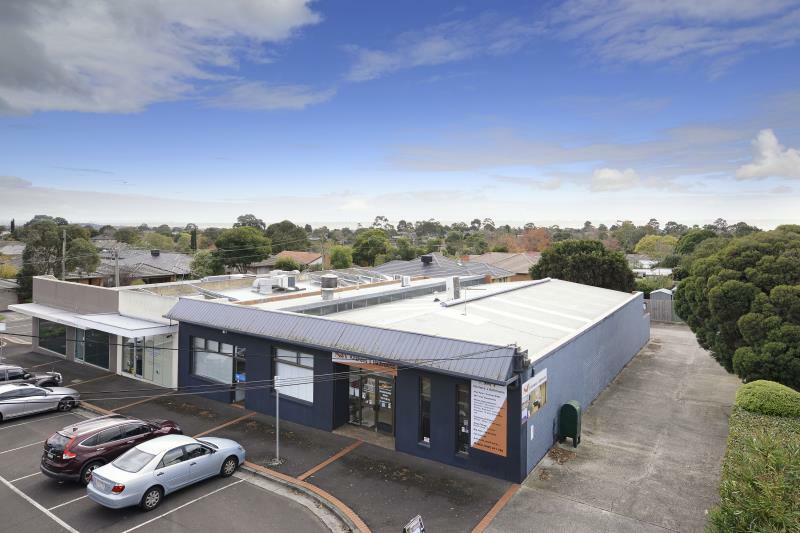 > Building area – 149 sqm approx. 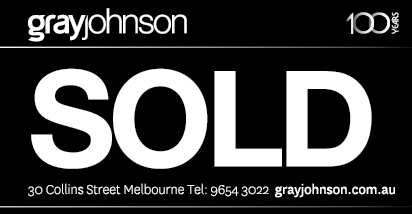 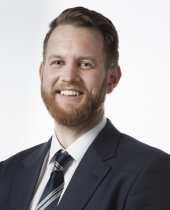 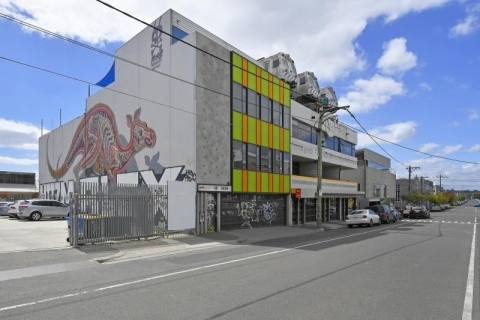 > Easy access to arterial roads and Burwood One Shopping Centre. 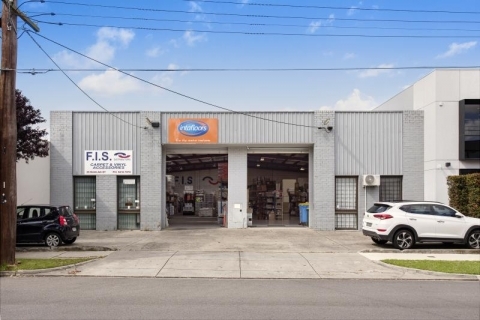 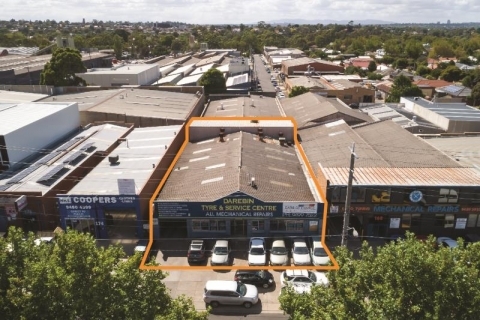 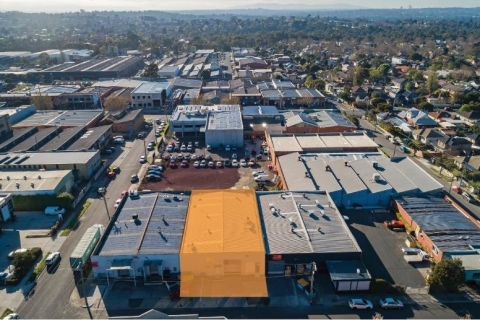 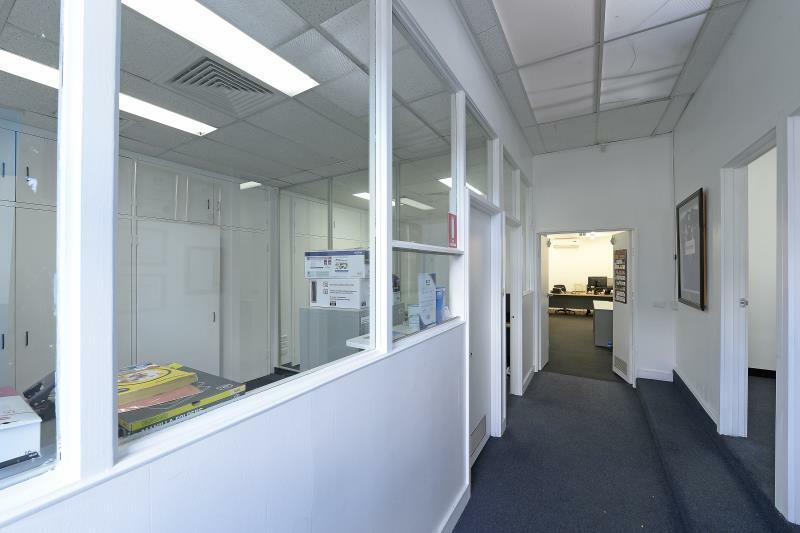 Situated in this easily accessible area of Burwood East, enjoy this flexible and inviting office space.